Was Lee Harvey Oswald really a Patsy? Maybe! Since the assassination of Pres. 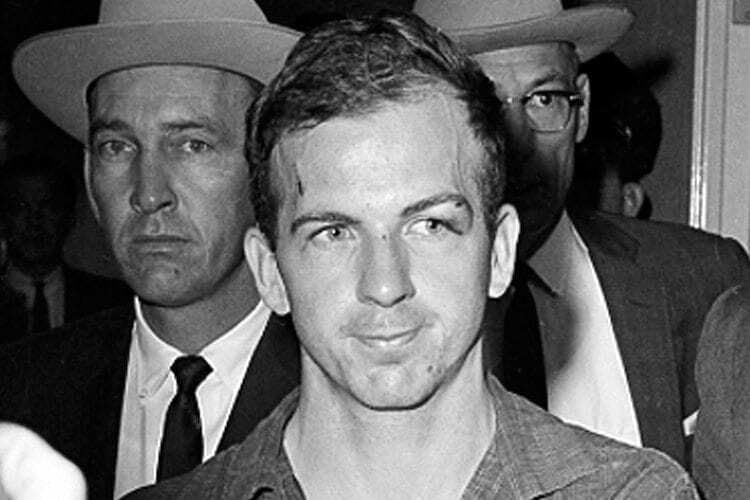 John F. Kennedy, three theories have been forwarded as the involvement of Lee Harvey Oswald: that he was a lone assassin, as the Warren Commission claimed; that Oswald was a part of a vast, complex conspiracy to kill the sitting president, as those who reject the Warren report insist; and, finally, that Oswald was not involved, either singly or collectively, in what went down that day in Dallas. The greatest stumbling block to the latter has to do with hard, cold evidence: Not only was Oswald located on the sixth floor of the book depository that day; he absolutely carried a rifle with telescopic sight and fired it out the window. How could it be remotely possible, then, that Oswald was completely innocent as to JFK’s murder?